Maine’s new minimum wage law, which would bump the base pay for bartenders and restaurant servers, is scheduled to go into effect Jan. 7, but state officials won’t enforce parts of the law for more than three weeks. Tipped workers in Maine are paid $3.75 per hour, according to WCSH, which is half of the state’s minimum wage. Starting Jan. 7, the tipped workers’ minimum is scheduled to increase to $5 per hour. In November, Maine voters approved Question 4, which will raise the state minimum wage from the rate of $7.50 per hour to $12 per hour by 2020. The ballot referendum would also gradually phase out the state’s tip credit for such workers, so they would eventually earn a minimum wage of $12 an hour. 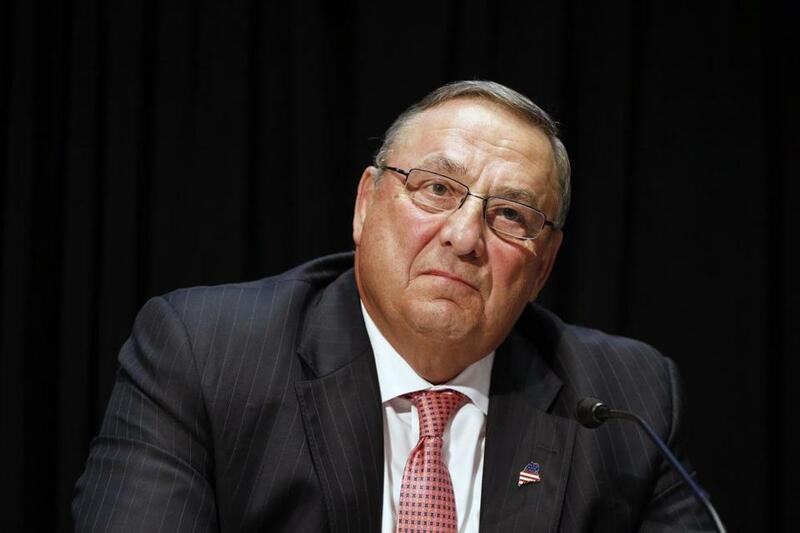 But Governor Paul LePage, citing potential legislative action, released a statement Thursday saying that Maine’s labor department will not enforce the tip credit change and minimum tipped-worker salary requirements in the law until Jan. 31. That means no fines for employers in violation of the new law. Labor department spokeswoman Julie Rabinowitz said three weeks was a “reasonable amount of time” for employers to understand the law. If employers are in violation of the law, employees will be able to sue for back wages, triple damages, and court costs, said Rabinowitz. The state could audit and fine employers who are in violation of the minimum wage law after Jan. 31, she said.